Hi Beauties! So as this website is called Natural Glamour, I decided to show you how I do my everyday makeup. It’s sort of a minimal-makeup-is-best kind of routine, as I don’t like to wear a ton. Anyways, here is the look I have been wearing a TON lately, hope you like it! I start by taking my Clinique Dramatically Different Moisturizing Gel, and pumping about one and half times onto the back of my hand. I dot this on my face, and then blend it evenly all over into my skin. This moisturizer is great: it’s cooling, and controls oil! I take my Maybelline Dream Lumi Touch Concealer and place this under my eyes, and on any other problem areas. 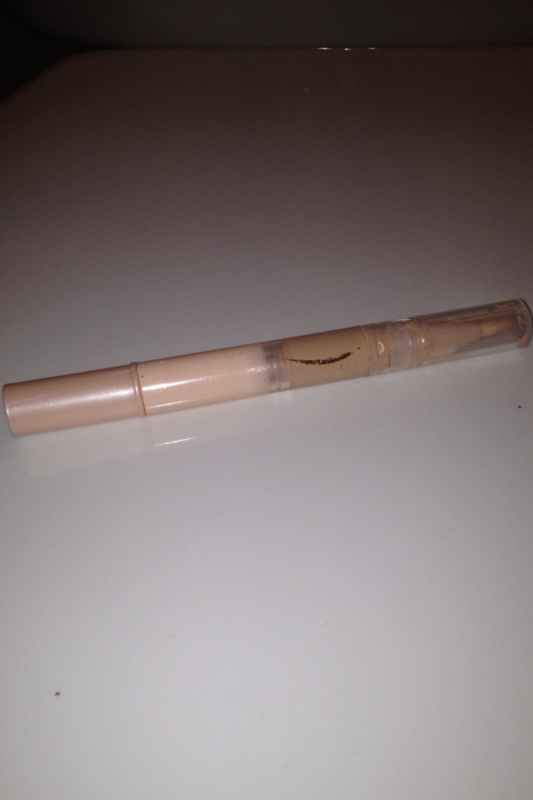 I love the way this concealer brightens up my under eye area, and makes me seem awake! I apply a pressed powder (that is basically translucent) under my eyes to set the concealer, and on any areas where I know I will be oily: my forehead, nose, and chin. 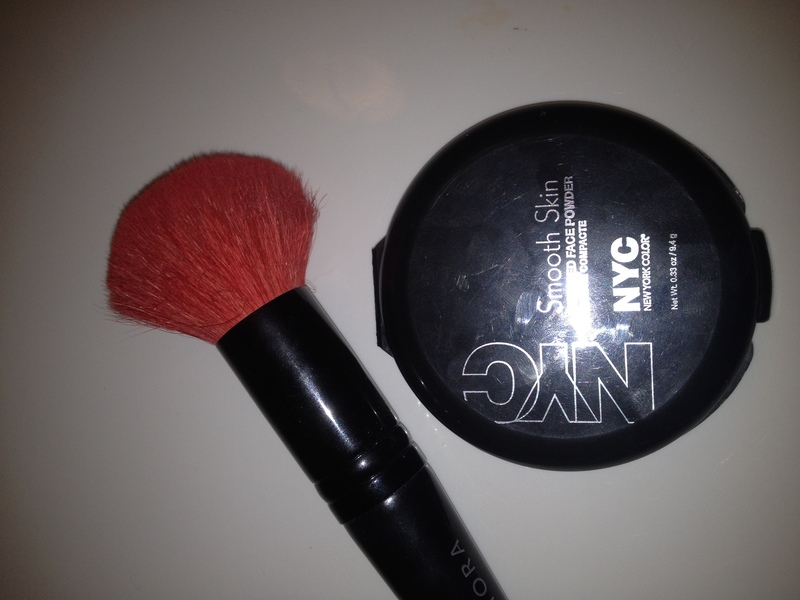 I am using the NYC Smooth Skin Pressed Powder in 704A Warm Beige, and applying it with the powder end of my double sided Sephora face brush. 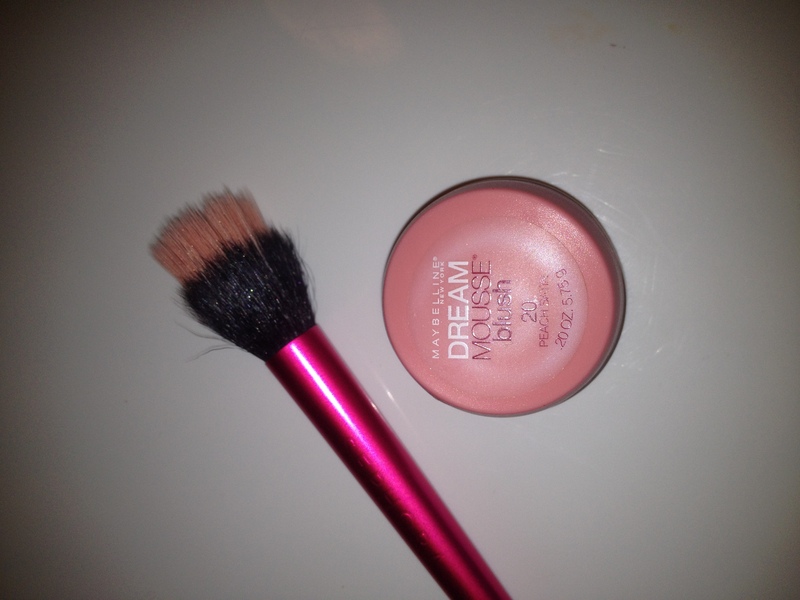 I am taking my Maybelline Dream Mousse Blush in the shade Peach Satin on a Sephora small stippling blush. I get a bit of the blush on my brush, and start to stipple it on my cheeks. Once I’ve done that, I blend it in up to my temples using small circular motions. This blush gives my cheeks a gorgeous luminous sheen, which is to die for! 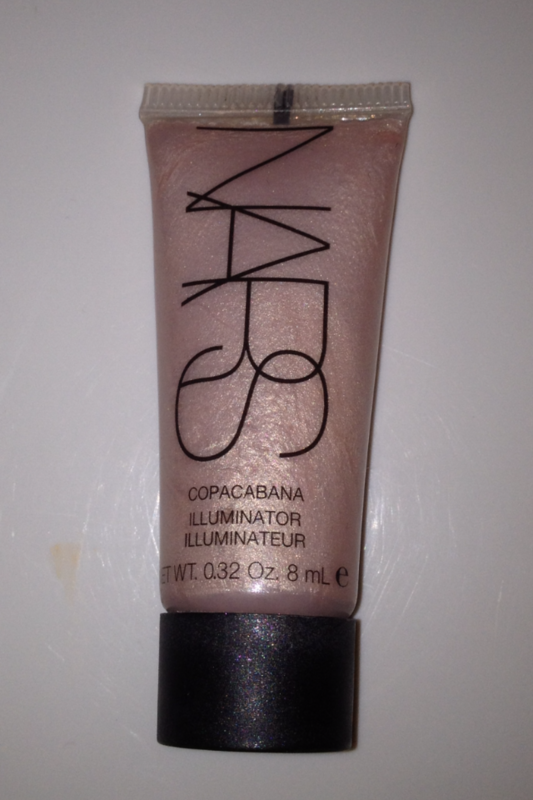 Taking my mini NARS Illuminator in Copacabana, I apply a small amount of this to my cheekbones. I first prime my eyes with the Urban Decay Primer Potion (Original). 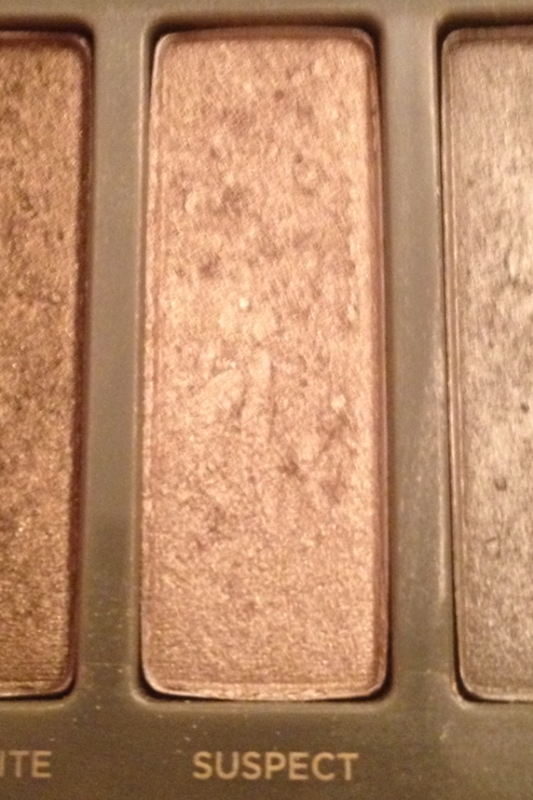 I then take my Naked2 palette by Urban Decay and lightly sweep suspect over my lids. Remember, lightly! 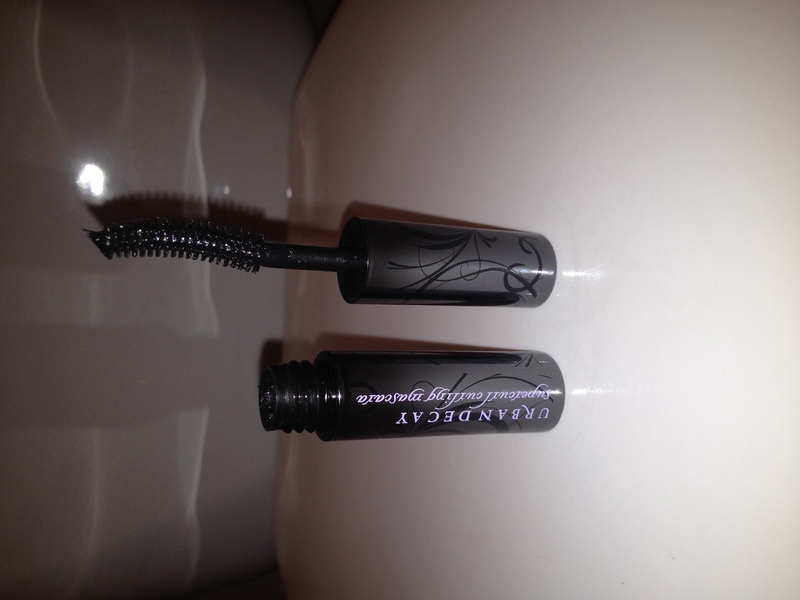 I apply a bit of the Urban Decay Super Curl Mascara to my upper lashes, which gives them the perfect lift! 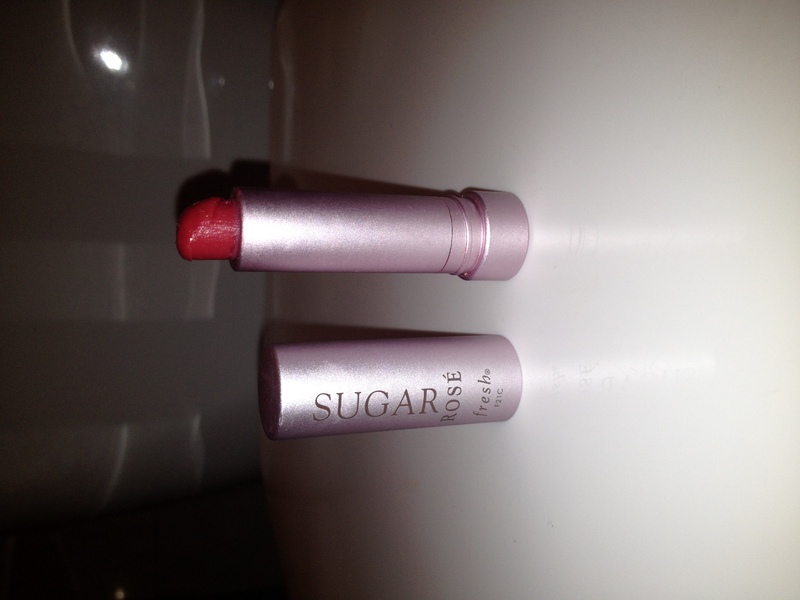 Grabbing my Fresh Sugar Rose Lip Treatment, I apply this to my lips, which is the perfect way to finish off my look! So there you have my everyday makeup routine. It’s fresh, luminous, and quite natural. In the comments, tell me what your everyday routine consists of, and what product makes it complete! Hope you enjoyed!